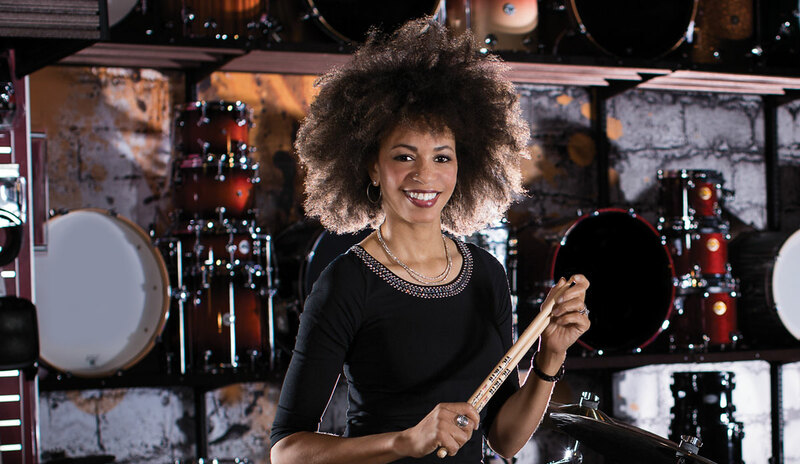 In 1984, cindy blackman santana was featured on jazz trumpeter ted curson’s radio program, jazz stars of the future, on wkcr in new york city—30 years later, santana has more than validated curson’s prophetic title. 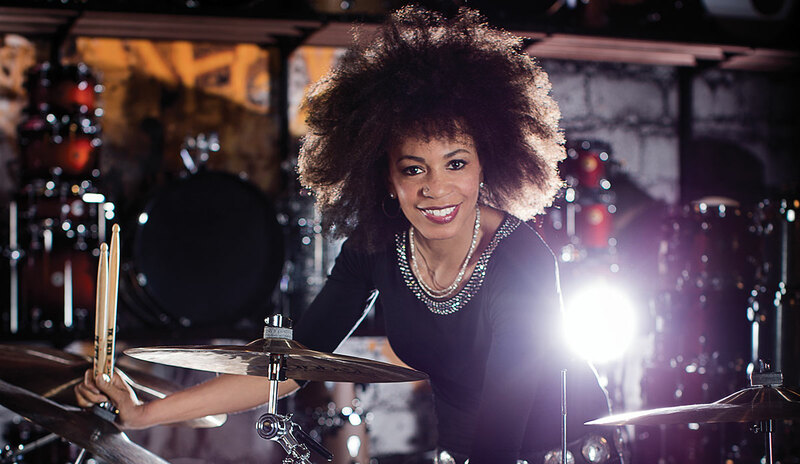 Having worked with such music icons as ron carter and joss stone, not to mention her 14-year stint with lenny kravitz, santana has crafted a career that has made her one of the most accomplished and influential jazz drummers of our time. According to Santana, “What I look for in drums are warmth, great tone, the ability to keep a note, and to be able to tune the drum to a specific note—not just a relative pitch … projection, feel and, of course, the overall sound has to be, for me, very, very rich … and that’s why I play Gretsch. A lot of times, people play drums because they’re free, or because they’re cheap, or because they’re this or that or whatever reason … but for me, if a drum doesn’t inspire me to be creative, if it doesn’t make me want to play it, then I don’t have use for it, ’cause I’m not gonna want to sit on it, and stay on there all day. But a drum that makes me feel like playing melodies, and playing grooves and just experimenting over the kit—that’s something that excites me to my core, so I always look for that in every piece of gear that I play.” Santana adds, “It’s part emotional, it’s part practical because it has to sound great, it has to feel great, and it doesn’t hurt if they look good too,” she laughs.